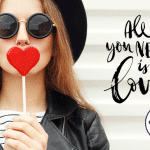 Happy Valentine’s Day – Still Looking for Something Last Minute? 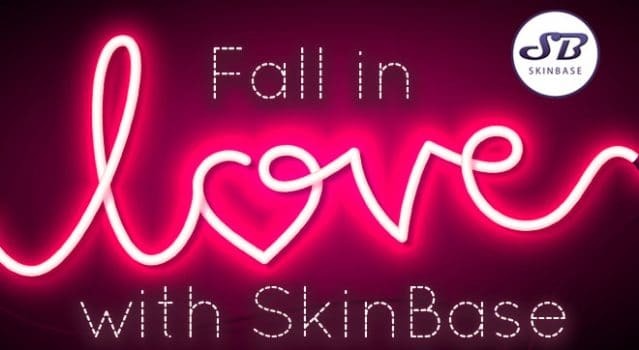 SkinBase microdermabrasion facials are fantastic for your skin. During treatment, thousands of tiny micro-crystals gently exfoliate the skin and stimulate collagen production. Pores are unblocked and old, dead skin removed. The skin revealed is super clean and fresh. It’s great for treating a number of skin complaints; acne, pigmentation, fine lines and wrinkles, amongst others. 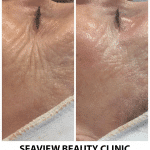 Radio Frequency is a non-invasive treatment that works by delivering waves of energy into the skin. These energy waves realign elastin fibres within the skin, therefore, restoring structure, whilst also stimulating the production of more collagen fibres to plump and firm the skin. So the ageing process is effectively reversed and skin is instantly firmed. The beneficial effects of Radio Frequency don’t stop there; microcirculation is stimulated which increases oxygen flow to the tissue, to promote healing and rejuvenation. The results of Radio Frequency Treatment can even last for up to two years, for this reason, if you are serious about impressing the love of your life, we recommend this treatment. The results are fantastic and the treatment feels a bit like a hot stone massage, perfect in this cold weather! To make it even easier for you, use our Find a Therapist search function to locate your nearest salons offering these treatments. Buy a gift voucher or book them straight in for their treatment. Upgrade to a luxury version if you can; masks and massage add-ons definitely receive extra brownie points. Happy Valentine’s Day!